The DMC Top Tours Travel has been founded in 1974 in Munich as a local DMC with focus on the US market. In the same year the DMC Compass Tours Incoming has been founded in Duesseldorf mainly focussing on the European market. From 1974 until 2001 both companies have been developed in different ways, each managed by their owners. In the years after 1995 Compass Tours Incoming was growing and opened local offices in Berlin and Frankfurt. Around 2000 Compass Tours Incoming wanted to open an office in Munich while the chance was there to integrate Top Tours Travel. As the name Top Tours Travel was very well known in the US market, Compass Tours Incoming decided to keep that name as a brand for the Munich office. In 2005 both companies were brought under one legal umbrella, still keeping their brand names. In 2006 the latest office was opened: Compass Tours Incoming Hamburg. In 2012 the decision was taken to use one name only to allow easier recognition in marketing & sales. Consequently the company continued as Compass Tours Incoming only. The name Top Tours Travel was no longer used, the Munich office is part of the brand name Compass Tours Incoming. The company is currently ranked among the “Top 25 Destination Management Companies”. The staff reflects a diversity of ages, backgrounds, and skill sets. It is the blend of these personalities and experience that is recognized by the customers as a valuable resource. Today Compass Tours Incoming is operating 4 offices in Germany and is a division of KATER MICE & TOURS GmbH. 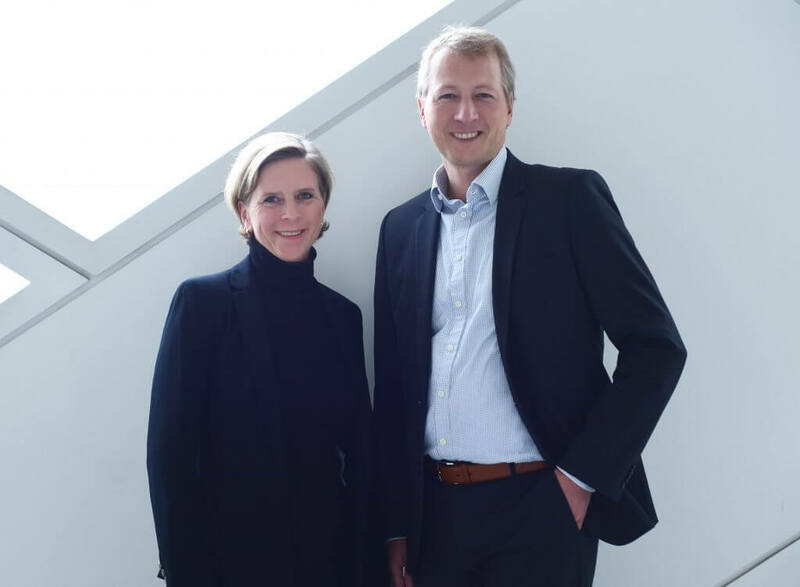 The company is owned by Inga and Michael Kater. We are the specialist for all of Germany. Through our longstanding relation with hotels and our deep destination knowledge, we have selected the best and charming hotels. Well-known for quick turn around times, confirmation and assigneddestination manager in less than an hour.